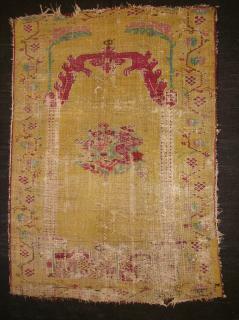 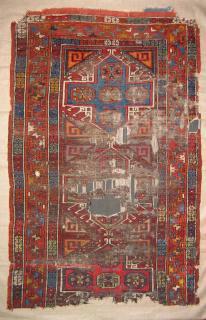 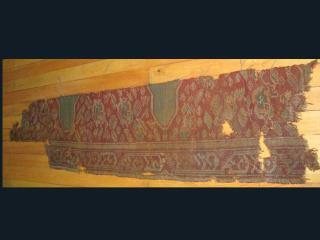 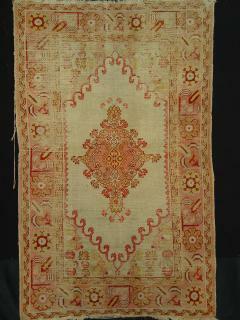 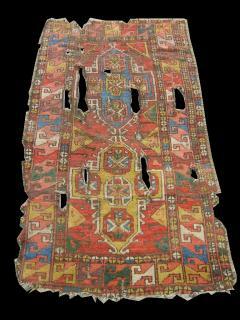 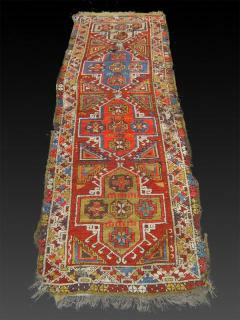 monastir Prayer Rug Fragment Early 19.Century professionaly mounted on linen fabric.please ask for the detail photos. 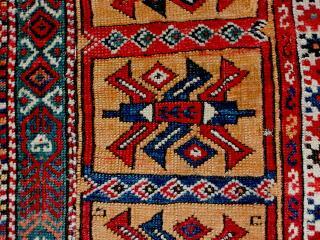 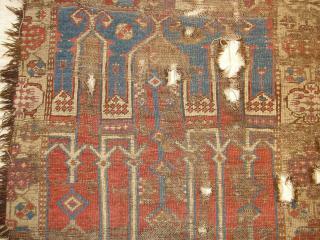 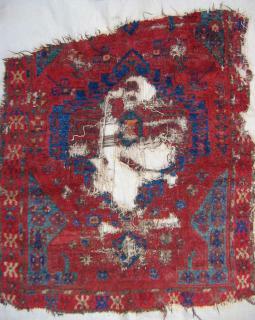 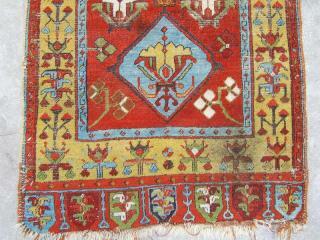 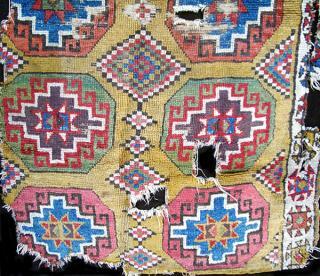 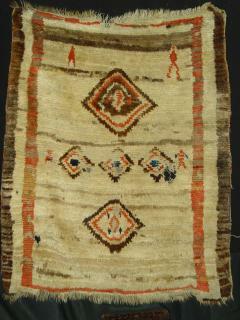 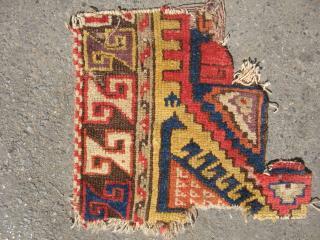 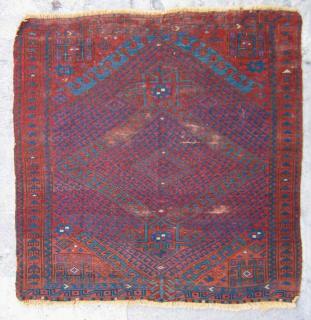 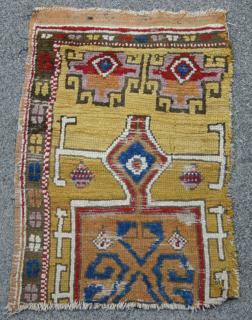 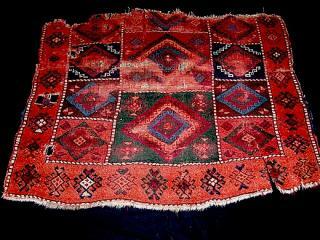 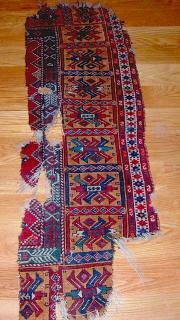 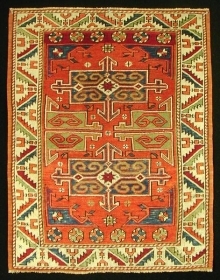 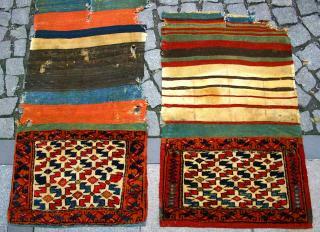 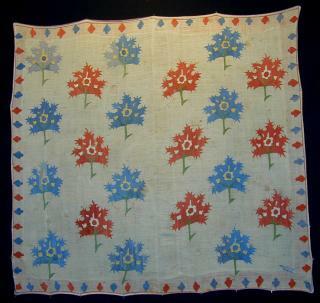 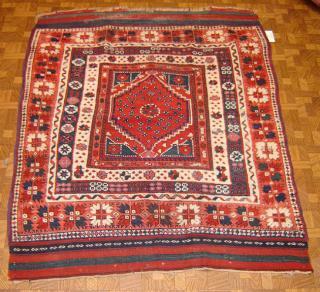 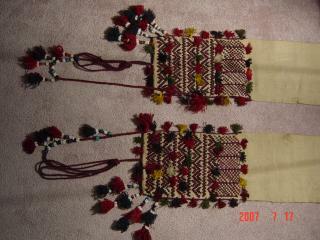 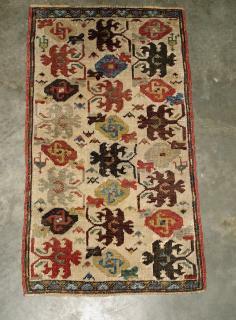 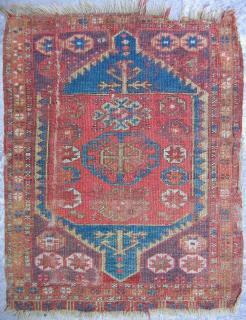 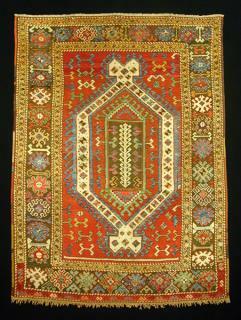 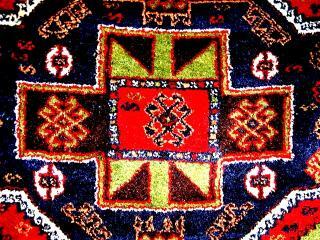 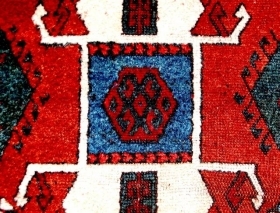 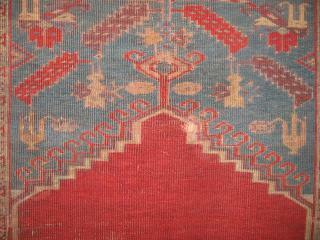 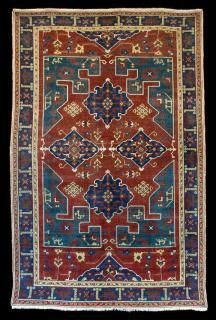 a west Anatolian Rug. 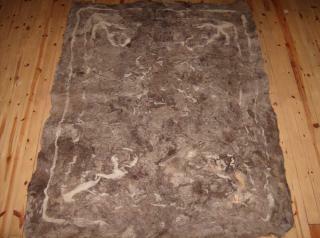 276x185 cm (109x73 inches). 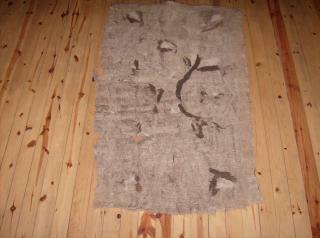 ca 1900. wool pile on wool foundation. 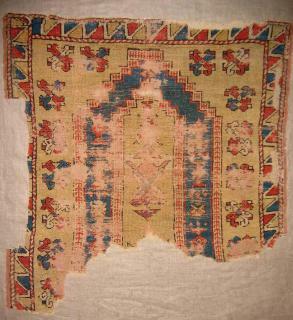 a small patch and some worn areas. 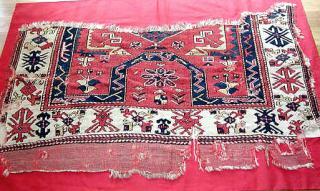 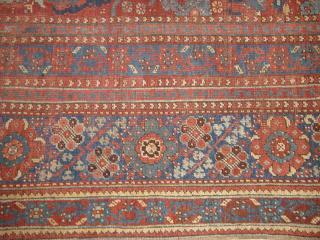 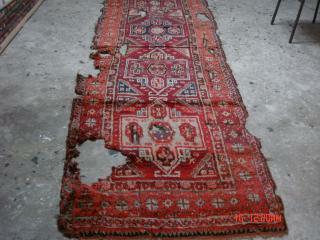 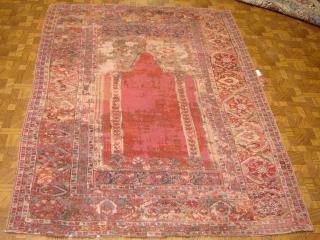 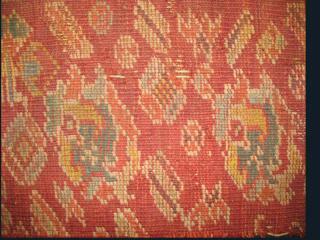 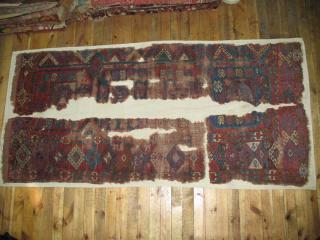 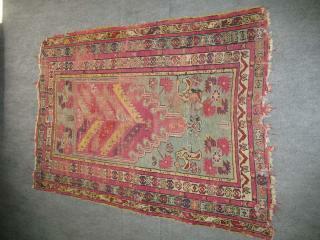 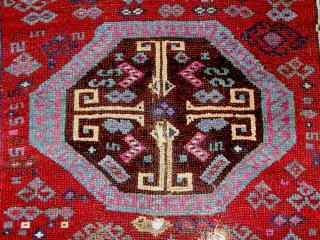 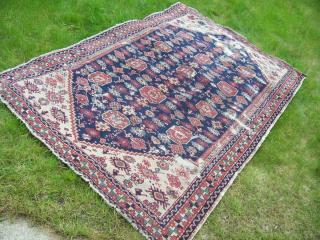 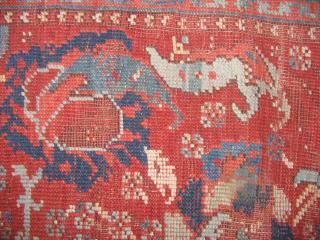 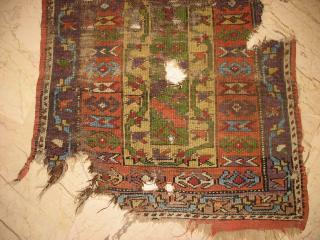 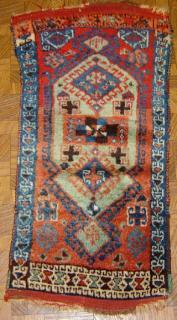 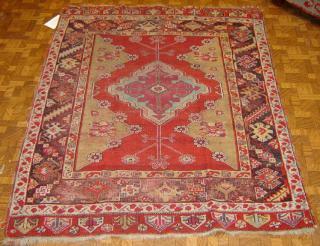 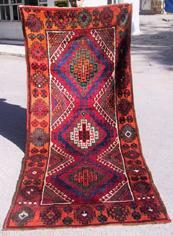 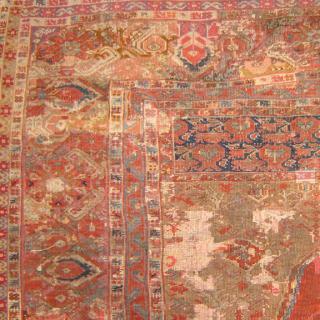 Anatolian sivs carpet 275x95 cm. 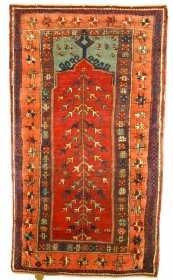 19th c Konya yastik 3'1" x 1'8"
Yuruk Prayer Rug, circa1875 Kagizman, (perhaps Sivas). 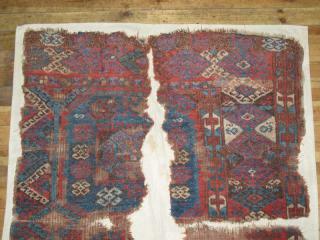 Intact, no major repair, a powerful totemic piece with exceptioanal color.